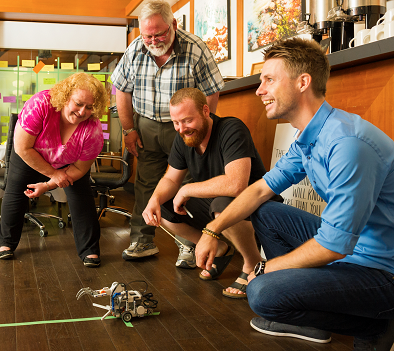 What do you get when you blend a little bit of improvisation, Art Therapy, and Agile, add a pinch of Design Thinking and a lot of LEGO® SERIOUS PLAY® methods, stir, and stand back? To increase your LEGO® SERIOUS PLAY® Method Sales. 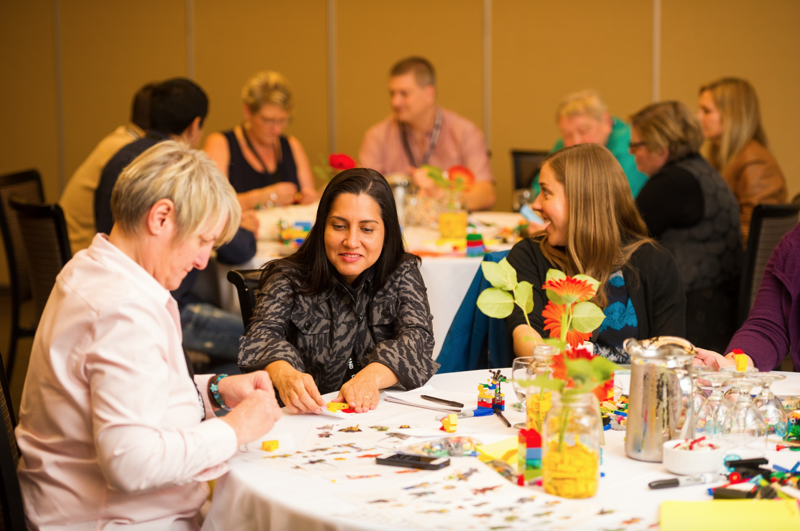 Do you want to increase your LEGO® SERIOUS PLAY® Workshop Sales? Of course, you do!